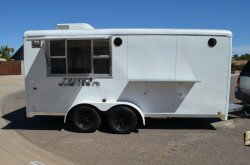 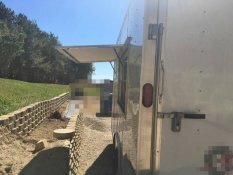 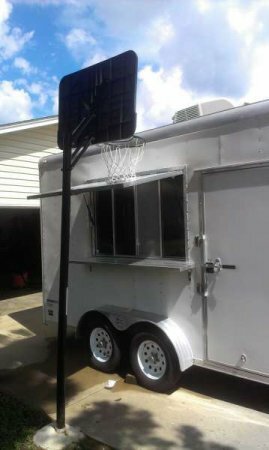 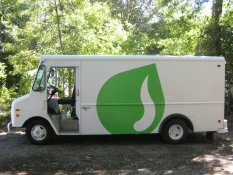 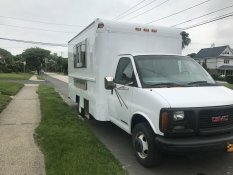 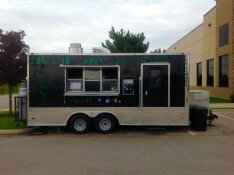 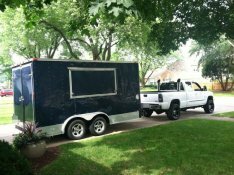 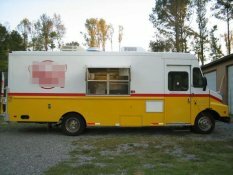 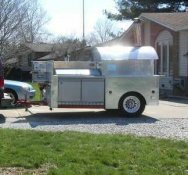 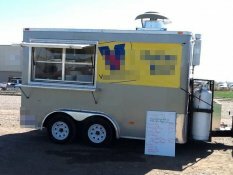 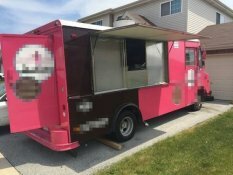 Mobile Nut Roaster / Vending Kiosk for Sale in Illinois!!! 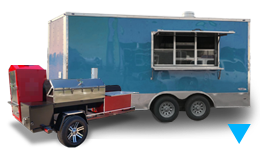 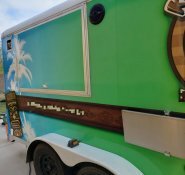 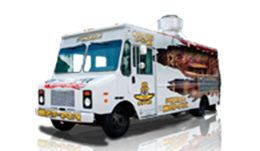 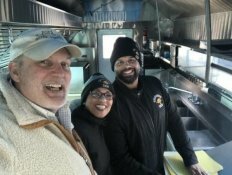 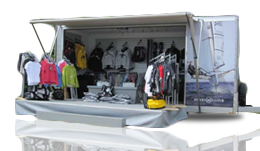 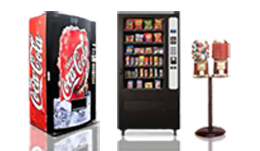 Do you want to explore the world of mobile food vending business? 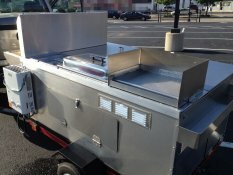 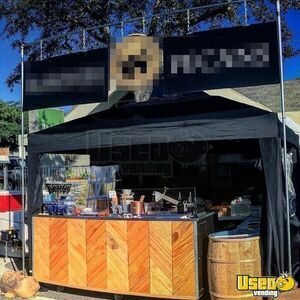 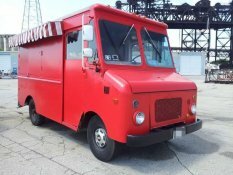 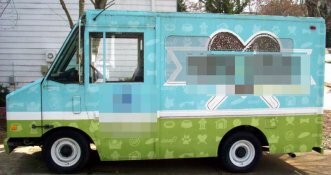 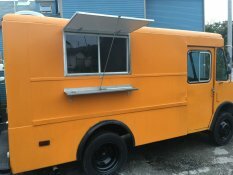 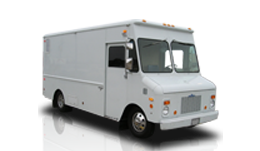 Get this very good condition mobile nut roaster / vending kiosk that is ready to be part of the street food business action! 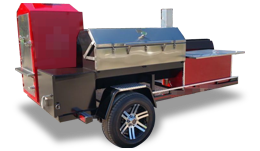 Features a NEW commercial Nutty Bavarian roaster. 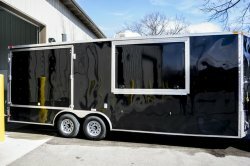 Check out more details and features down below.